In a region marred by violence, mayhem and bloodshed, the people of Iran held a peaceful election for president and local councils on May 19. The turnout for the presidential election was a massive 70% that would be the envy of most so-called democracies in the world. 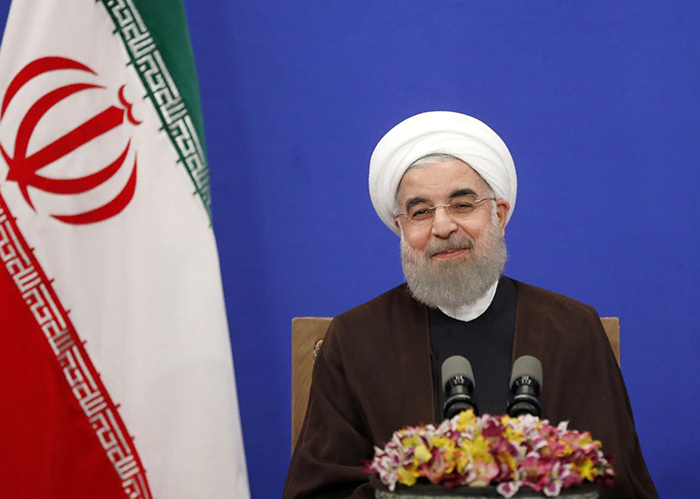 Iranian voters returned President Hassan Rouhani to power for a second term with a comfortable 57% majority. 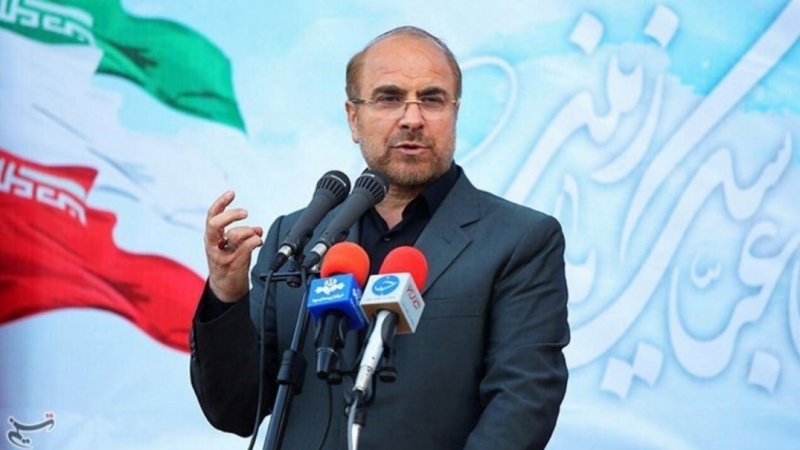 Iran’s Interior Minister Abdolreza Rahmani Fazli confirmed the result at a press conference on May 20 saying President Rouhani had secured 23,549,616 votes (57%) out of a total of 41,220,131 votes cast. He also said that the runner-up — Seyyed Ebrahim Raeisi — had secured 15,786,449 votes, or 38.5%. The two other candidates in the race — Mostafa Aqa-Mirsalim and Mostafa Hashemi-Taba — received 478,215 and 215,450 votes respectively. 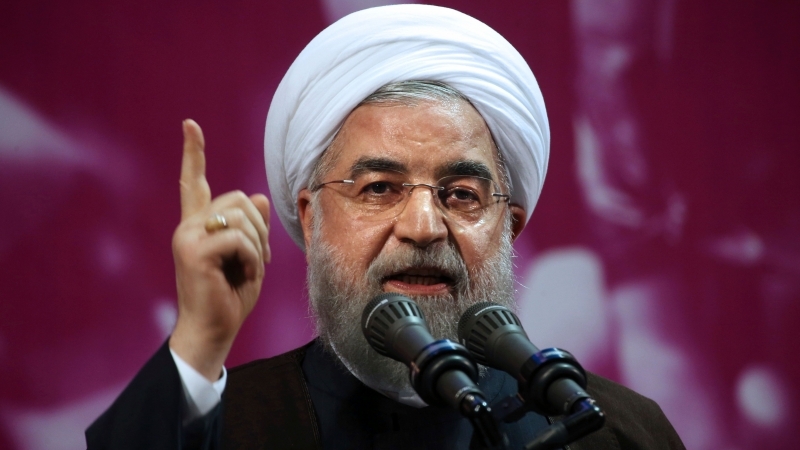 Re-electing the incumbent to a second term appears to be an unwritten Iranian tradition. Every president has been re-elected except the first two presidents since the Islamic Revolution. Iran’s first president Abul Hasan Bani Sadr had wormed his way into Imam Khomeini’s inner circle and become president. Bani Sadr, however, was an American agent and a munafiq. This became apparent after revolutionary students stormed the US embassy in Tehran on November 4, 1979. There, they discovered a treasure trove of shredded documents that they painstakingly pieced together and discovered the identities of American agents in the country. Iran’s Majlis (Parliament) started impeachment proceedings against Bani Sadr but he fled the country disguised as a woman in chador! He still resides in France. Muhammad Ali Rajaie, a humble schoolteacher but an extremely committed Muslim, who was serving as prime minister, was elected president. Unfortunately he was martyred in a terrorist bombing in August 1981 together with the prime minister. Thereafter, Ayatullah Seyyed Ali Khamenei (currently Rahbar of the Islamic Revolution) was elected president. He won re-election and after completing two terms, every other president has been elected twice. This tradition has continued with President Rouhani. The Western corporate media, which instinctively denigrates Iran’s achievements, was left speechless. Their pundits could not find any fault with the elections that were held in a calm and peaceful atmosphere. Instead, these pundits tried to project the line that Iran’s “hardliners” had been defeated! Such designations are completely false — a creation of the West’s fertile imagination. If they think that the people they brand as “moderates” are any less committed to the ideals of the Islamic Revolution, they had better think again. 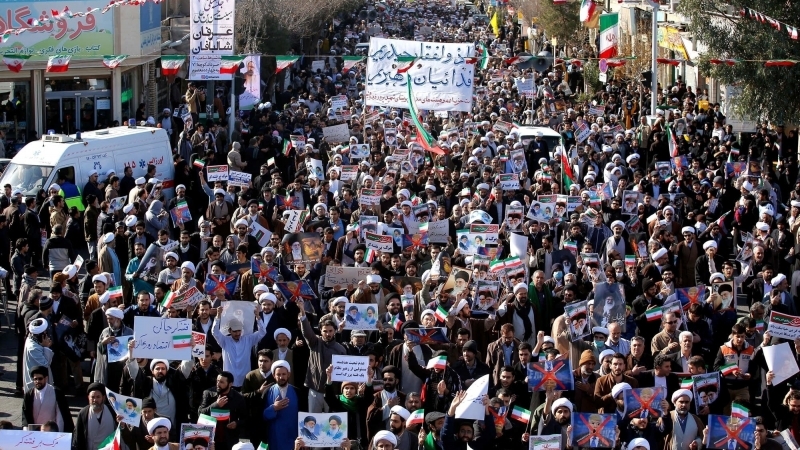 Islamic Iran has created a system that is beyond the reach of external manipulators whose disruptive tactics are so commonly witnessed in other parts of the world. This is because the people of Iran have complete faith in their system that is based on Islamic principles. While there are differences of opinion among policymakers at the top, these are signs of maturity and a truly representative process. In the West, the same elite beholden to vested interests (corporate and banking thieves) are chosen to rule. The real masters are the corporate gangsters. Not surprisingly, despite talk of democracy, freedom, etc, oppressive laws are being instituted in Western societies and people are becoming increasingly impoverished and alienated. 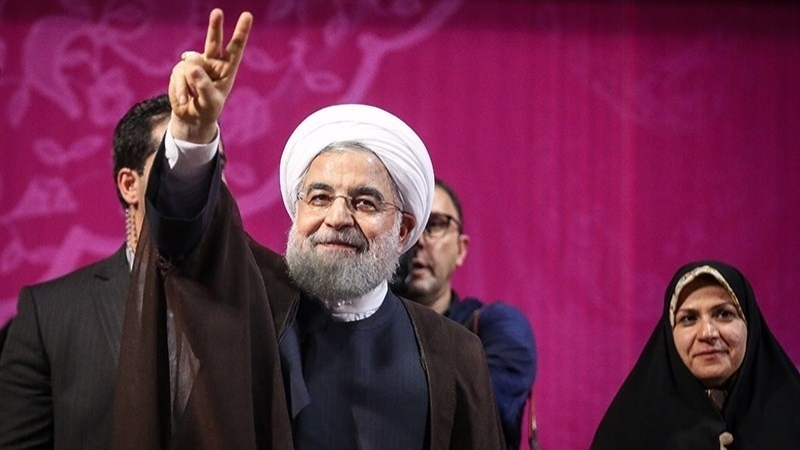 In what was being cast as a closely contested election, incumbent President Rouhani won re-election by a comfortably large margin. “The Iranian nation has chosen the path of interaction with the world, a path that is distant from extremism and violence,” the president said in his first speech after his victory was announced. Not so in Islamic Iran, where the people have a genuine say in who to elect, as the May 19 election showed. That is why the Rahbar expressed great satisfaction at the process and lauded the “massive and enthusiastic” participation of the people, who patiently stood in line for hours to reach the ballot box. The closing time had to be extended several times to allow people to cast their ballot. It was “a clear indication of the strength of the pillars of Islamic civic representation,” as the Rahbar said. He called upon the people to thank Allah (swt) for their epic success in holding such peaceful elections and urged them to focus on unity and public solidarity going forward. He said these were important factors in boosting the power and might of the Islamic Republic. 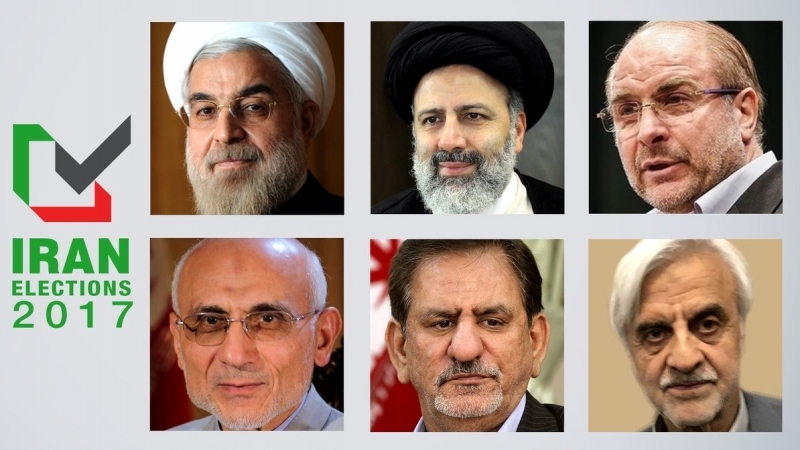 For the incoming administration that will form part of the re-elected president’s team, the Rahbar advised them to pursue “highly-motivated and thoughtful efforts” in order to eliminate the country’s problems and to not neglect this right path even for a moment. This was a reference to the country’s economic problems that are the result of external sanctions but also due to some inefficiencies in the system. While international relations were not the dominant theme in the just concluded election, economic matters were. In his message, the Rahbar touched on foreign policy as well. He urged the incoming administration to maintain “national dignity while observing wisdom in international relations” and make efforts to boost the country’s international power and prestige on the global stage. By a remarkable coincidence that was quite revealing of the nature of politics in the region, while Iranian officials were announcing the result of the presidential election, US President Donald Trump was landing in Saudi Arabia. The contrast between Iran’s independence because of its Islamic system of governance and subservience of the self-styled custodians of the Two Holy Masjids could not be clearer. Iran has gained dignity by adhering to Islamic principles; the Saudi regime, by abandoning Islam except for rhetorical purposes, has earned nothing but humiliation and thus subservience to the enemies of Allah. Such is the lot of those who rely on masters other than Allah (swt).